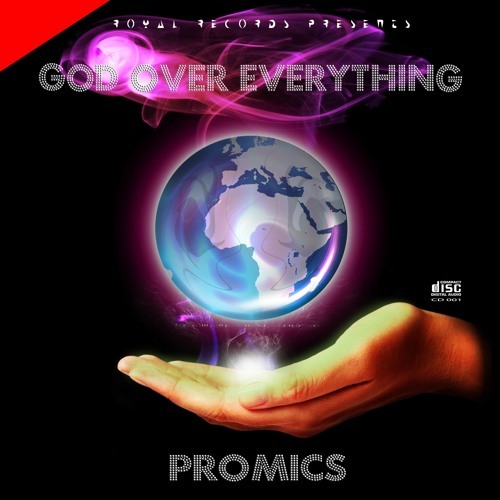 Chitungwiza-based rapper Promics released his debut video on 14 October 2015 for the single God Over Everything. Video production was done by Destiny Films and directed by Sir Stotter of Empire Records while the audio production was done by Krayzie Majik for Royal Records. You may noticed the SOG t-shirts and caps in the video. These were courtesy of SOG Saints Of God owned by General Jay-Tee, who also happens to a Christian Hip-Hop artist and entrepreneur, who can be contacted on +263774695337.